The Medical Campus of the Jagiellonian University comprises 5 smaller campuses, the largest of which is the UJ Kopernika Campus, which includes Kopernika, Botaniczna, Śniadeckich, Grzegórzecka and Łazarza streets. The University Hospital along with its numerous departments is also situated here. The UJ Kopernika Campus is located in the city center, in the Old Town and Grzegórzki districts, including Mikołaja Kopernika street (an extension of Mikołajska street), Westerplatte and Lubicz crossroads, extending up to the Mogilskie roundabout. These locations provide access to many stops of public transportation - the campus can also be reached from the side of Grzegórzecka street (Hala Targowa stop). 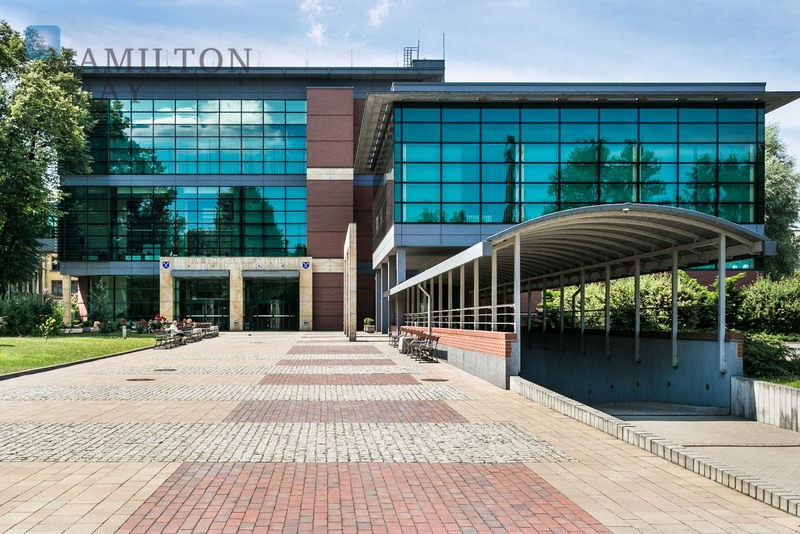 Hamilton May regularly receives numerous inquires from Polish and foreign medicine students on their move to Kraków, in pursuit of an apartment located in the vicinity of the medical campus. That is why we always have a wide selection of properties meeting the standard criteria that are most sought after.